Click to here visit our technical support forum. UPGRADE TO PBP 3.1 NOW! 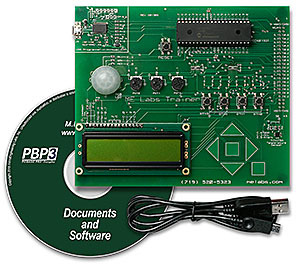 PBP is the industry standard BASIC programming language for Microchip's PIC microcontrollers. No other BASIC compiler for PIC MCUs boasts the 15-year success in both commercial and non-commercial environments. Learn more! Download the FREE TRIAL of PBP3 NOW!!! 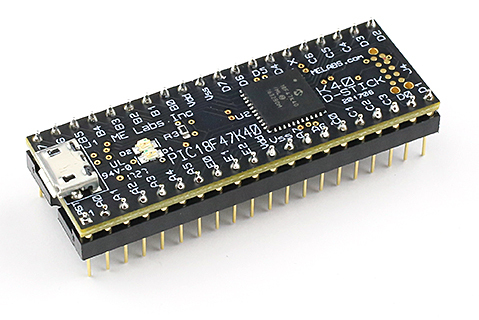 Experimenter board with built-in programmer and complete tutorial.